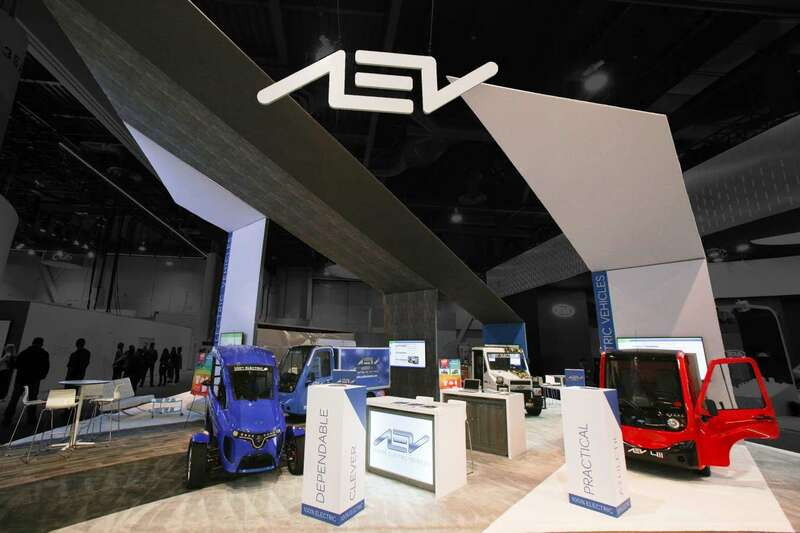 IBEX, The International Boatbuilders’ Exhibition & Conference is the expo that is meant for boat building, repair, maintenance or any other marine industry profession. 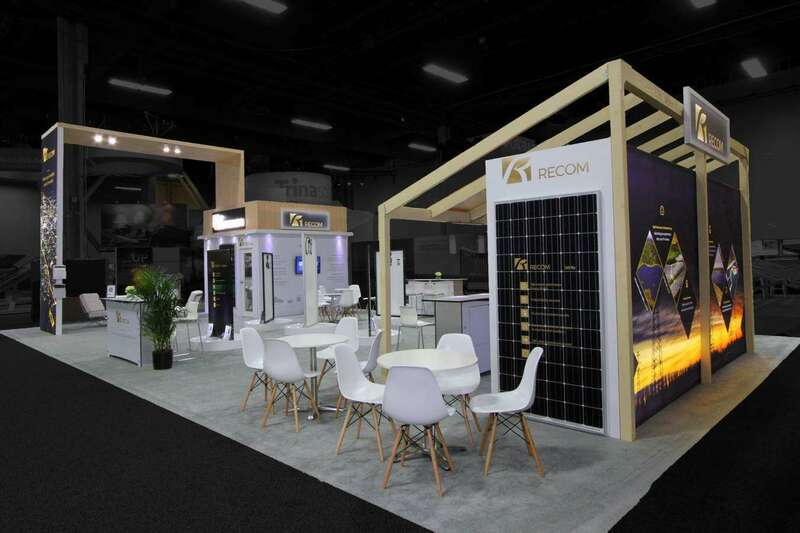 IBEX, The International Boatbuilders’ Exhibition & Conference 2019 will be held from October 01 to 03, 2019 at the Tampa Convention Center in Tampa, Florida. There will be over 5000 marine industry professionals attending the event from over 50 countries. 33% of these attendees are from the boat building business type. You will be matched against over 500 of your competitors at this event. 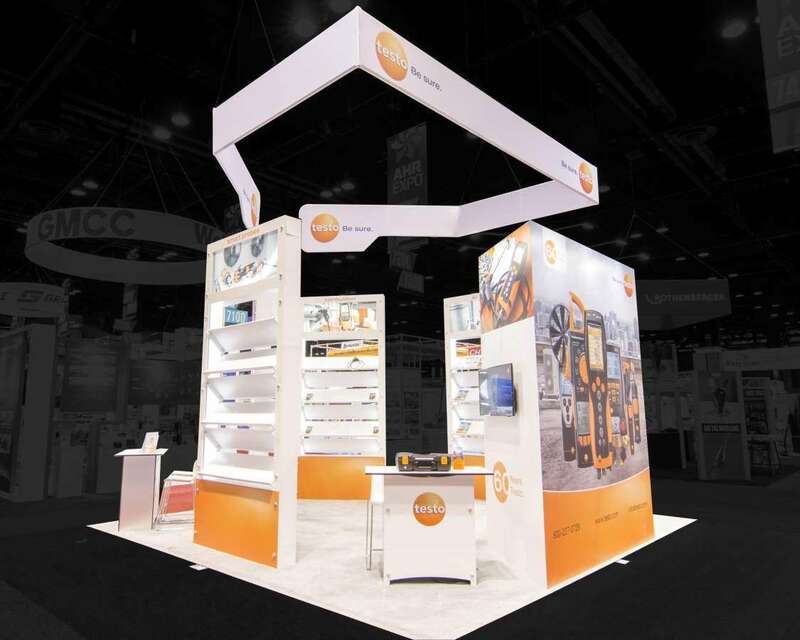 Make a big impression through custom tradeshow display. 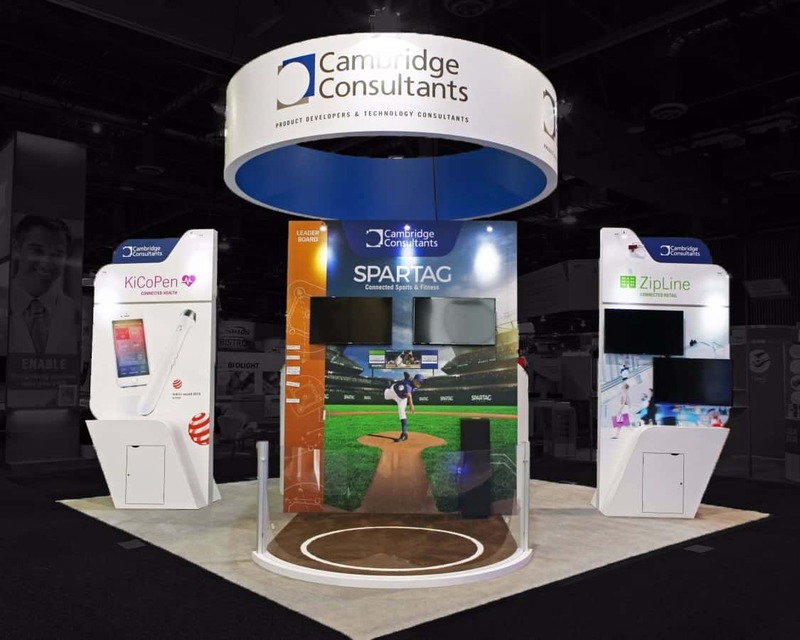 Get everyone talking about your booth when you go in for a custom tradeshow booth for your display. 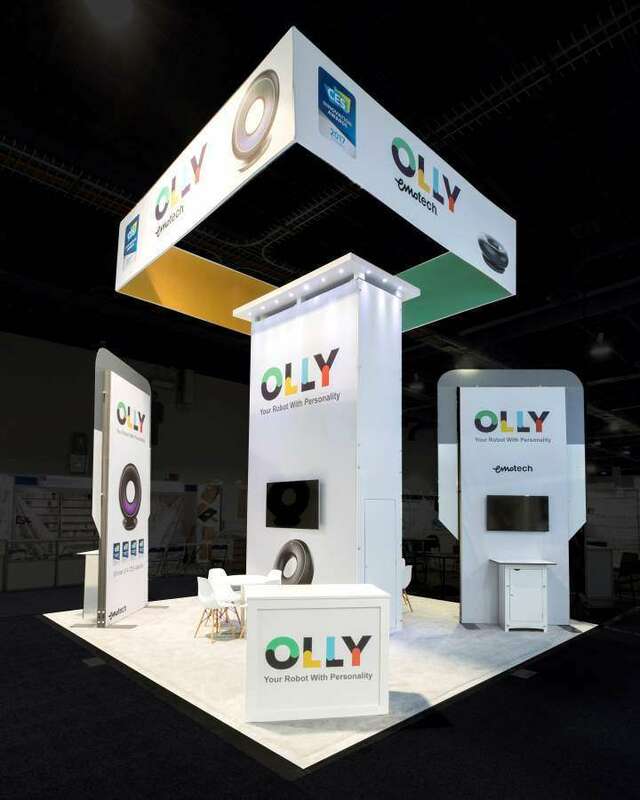 Through a custom tradeshow booth, you can retain the unique freshness of your display by making it appealing to your visitors. 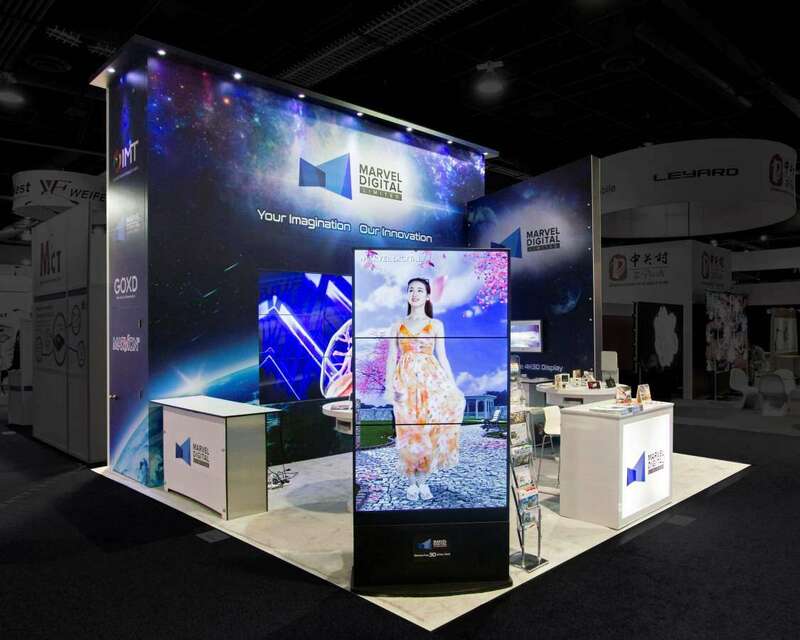 We make sure of this through the creative use of graphics on the display that feature your company’s logo prominently on them. 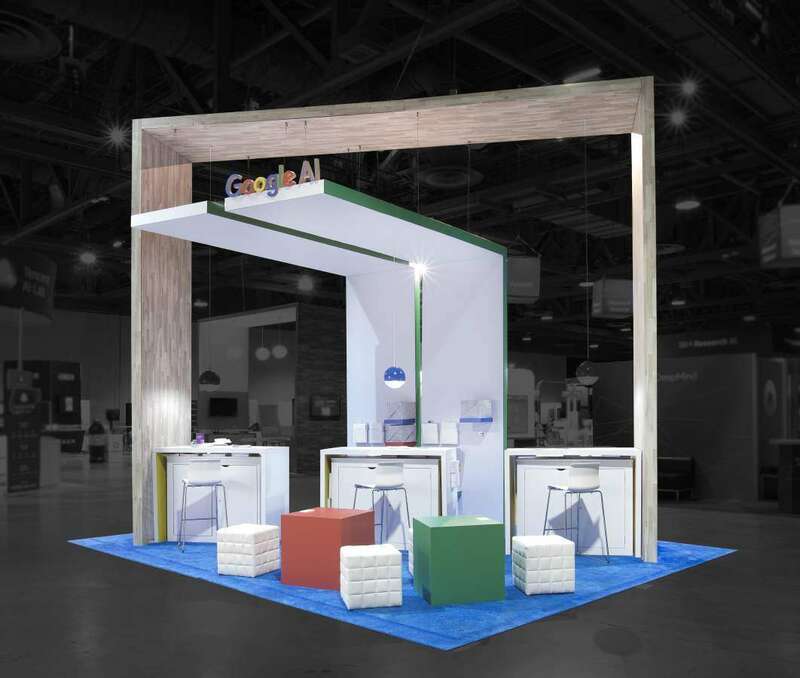 We will also get hold of the latest in booth design to make your custom tradeshow booth one of a kind. 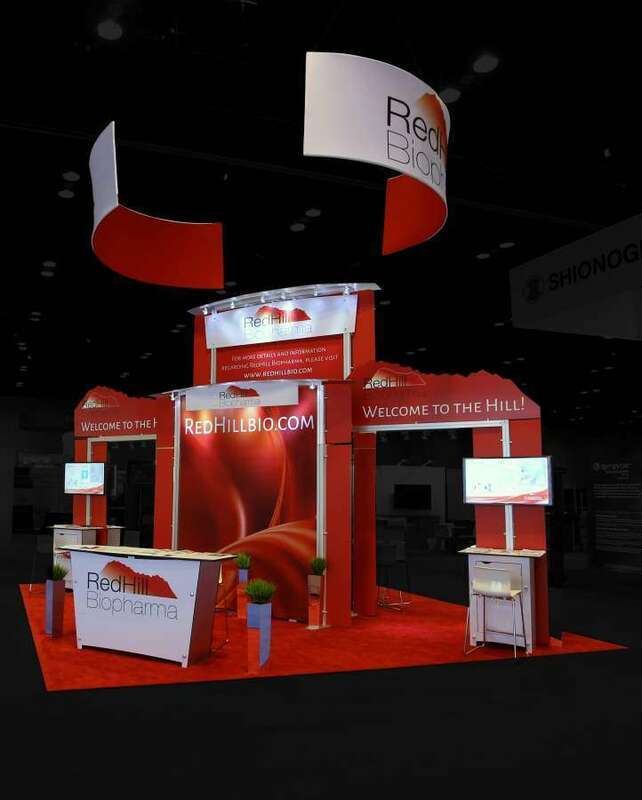 Make your booth irresistible to your visitors when you choose a custom tradeshow booth rental. 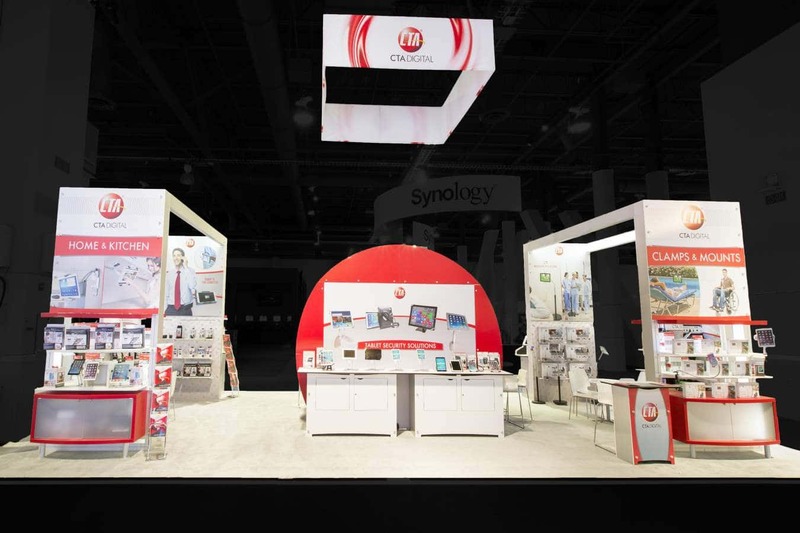 With a custom tradeshow booth rental, your booth is set up for success by our design experts. 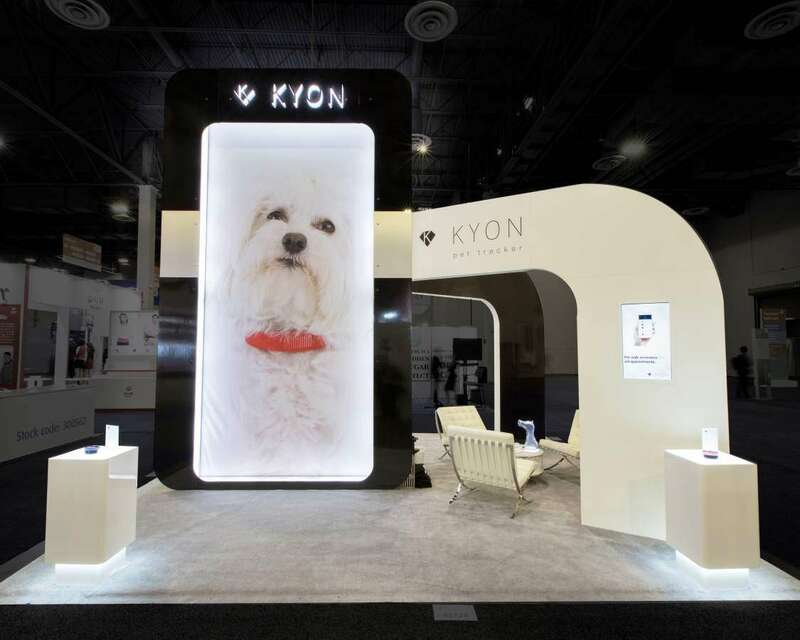 We will help you get set up at the venue with a display that is made from existing designs but made especially for your brand. 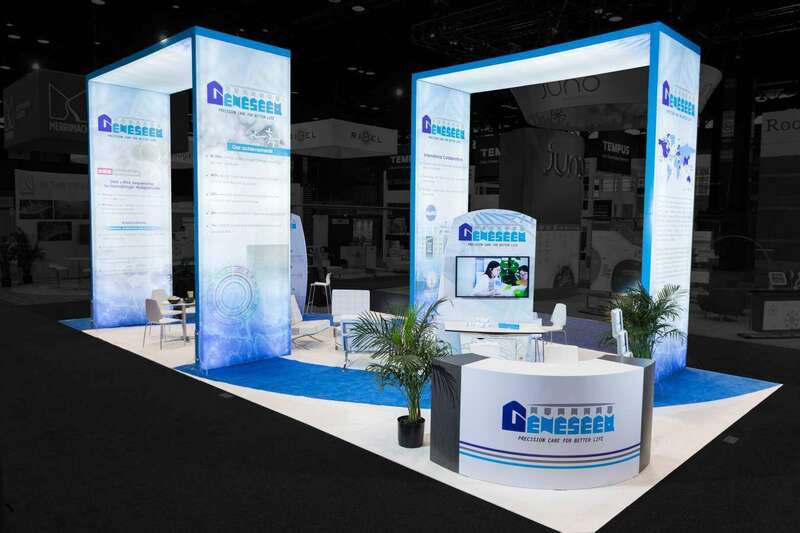 Get a visually appealing custom tradeshow booth rental that will save on dollars as well as stress. All you need to do is tell us what you are trying to achieve and let us do the rest. 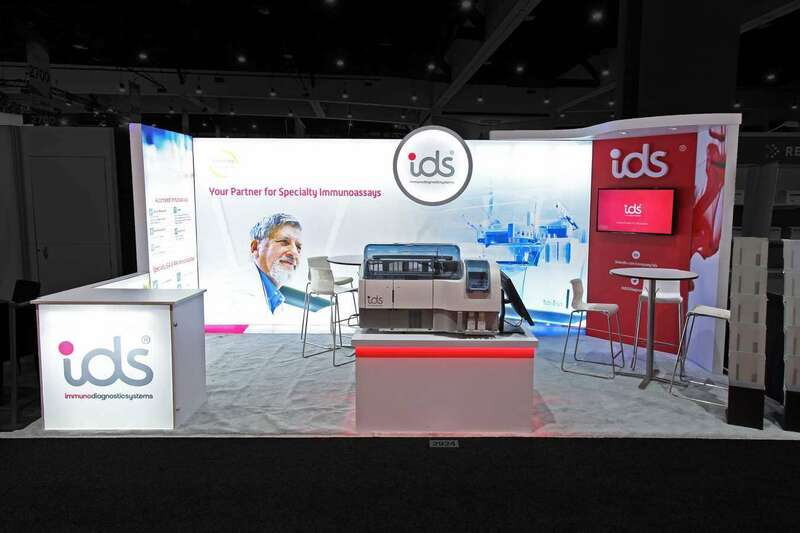 Find out more about how custom tradeshow booths can help you get noticed at IBEX, The International Boatbuilders’ Exhibition & Conference 2019.